If you have recently made a decision ask Jesus Christ into your life, congratulations! 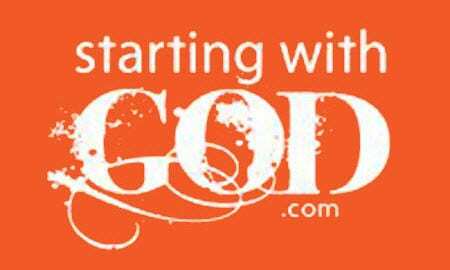 Are you now wondering, “What’s Next?” StartingwithGod.com is a great resource to answer any questions you may have. You have begun a wonderful new journey. It’s O.K. to have questions. StartingwithGod.com offers many helpful answers.